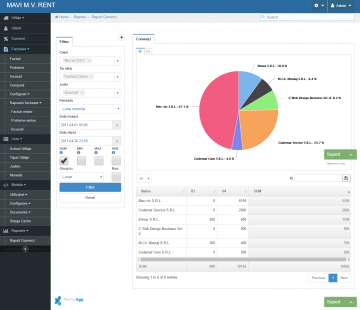 The "Utilaje-Mavi" web application was developed specially to manage the most important activities in a rental machines company. 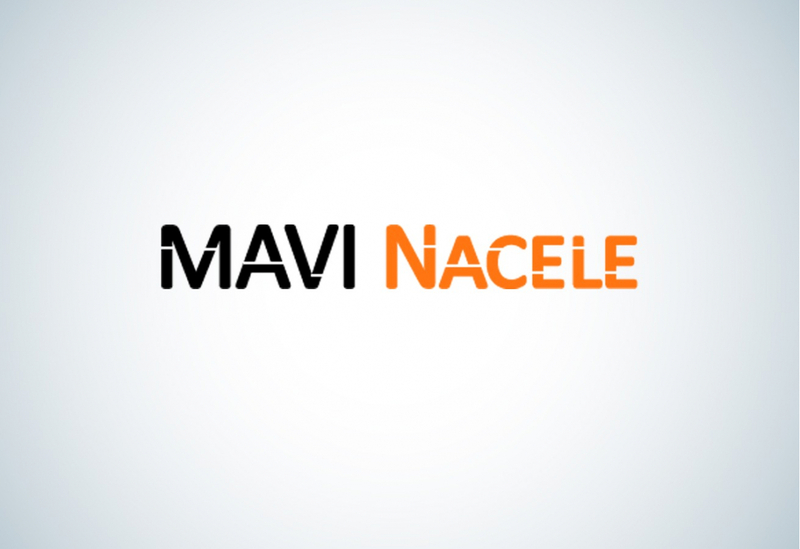 Having a growing number of equipment for rent, Mavi Utilaje has gradually moved its entire business on the new online platform implemented according to company's specifications and needs. One of the basic functionality provided by this application is represented by records of issued documents (contracts, invoices, receipts, etc. ), stock records, and last but not least, a brief presentation through a table with machines availability. Alert system with service repair history of the machines. The date when the RCA, Casco, etc. insurance was issued. 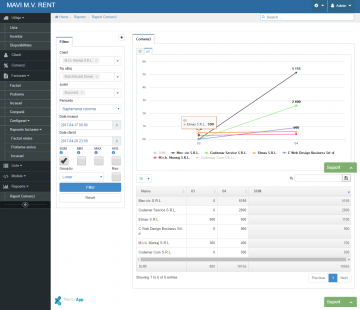 Management module for users with application access based on predefined roles and permissions. Custom - the software is personalized and allows further development with any desired functionality by the client. and the extremely serious and professional way in which it behaves makes XFACTORAPP a partner of our company.